Gingerbread latte’s, cozy sweaters,cheesy hallmark Christmas movies; however you spend your holiday season, there is no denying it is here, and Dramatique Designs has some adorable colorful and festive ornaments for your tree! Don’t put up a tree? That is totally ok because these cuties can be hung anywhere for some holiday cheer. From felted stockings with recycled sari ribbon, to buttery soft upcycled cashmere mittens,and more, there is a fun style for everyone! 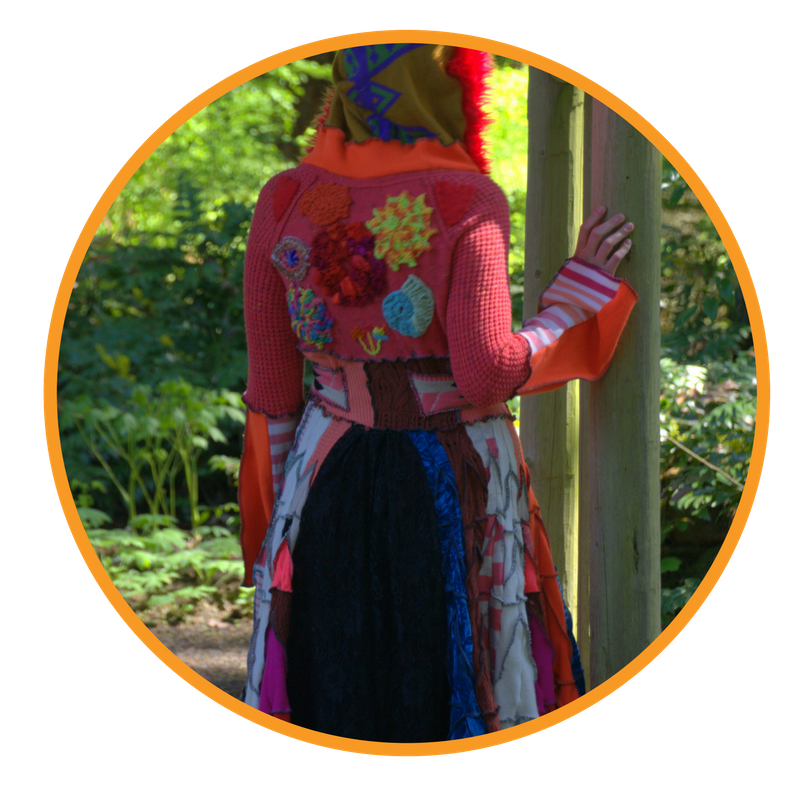 I have lovingly, and creatively designed and hand sewn (yes, no machine sewing!) all of these holiday treats and really hope my fans love them. You can find all of my handmade ornaments by clicking here. See a few pics below of what ornaments I am offering!